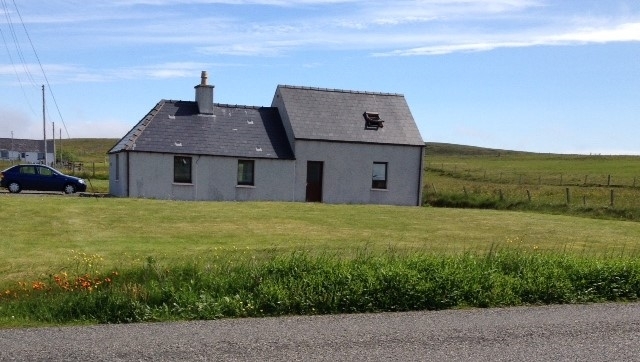 Availability Search for Rona Cottage, North Dell, Ness, Isle of Lewis. Rona Cottage, North Dell, Ness, Isle of Lewis. 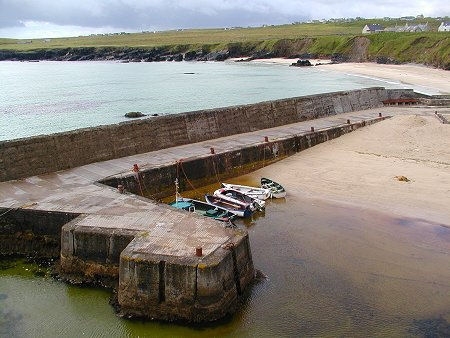 Situated in the village of North Dell in the Ness area, our cottage is an ideal base for seeing the Island of Lewis as well as the area of Ness. 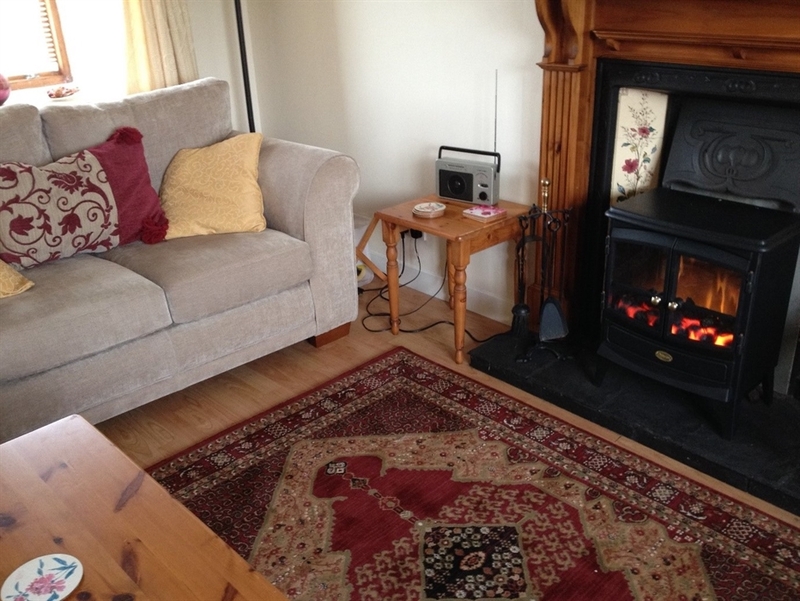 Rona Cottage is a comfortable house sleeping 4 people twenty six miles from the town of Stornoway. There are lots of places to explore nearby and beaches on your doorstep. The house is opposite the Historical Society museum which boasts a fantastic cafe that's open for lunch and snacks daily. The famous Port of Ness Lighthouse is a short drive away where you can admire the wonderful views of the expansive breathtaking landscape. 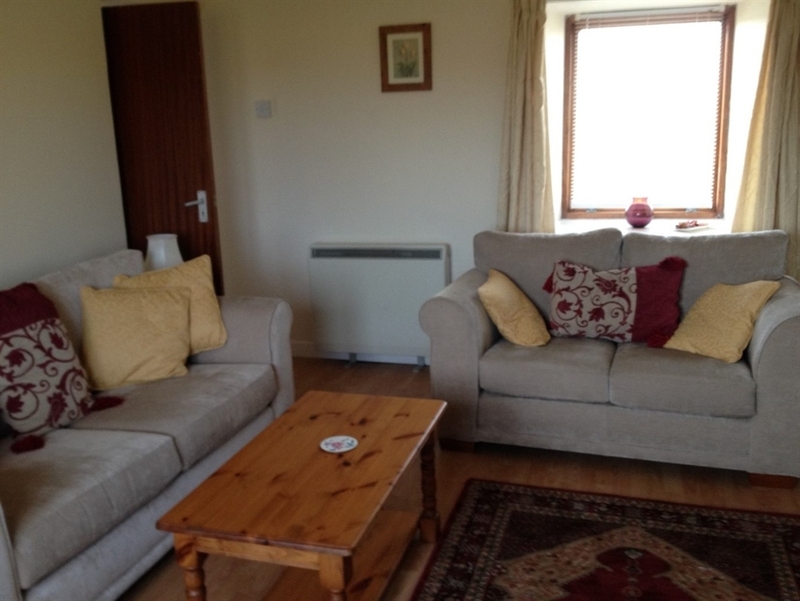 A well equipped shop and pub are within walking distance from the cottage. A short drive will bring you to restaurants to enjoy local Hebridean fayre. Stornoway with its' shops and restaurants is a pleasant drive through rugged moorland and there are a number of villages and sites to explore further afield such as the prehistoric Callanish Stones and stunning beaches like Traigh Mhor in the west side of the Island. For those who want to venture further, the Isle of Harris is sixty miles away and offers plenty of hiking and walking opportunities surrounded by stunning scenery. 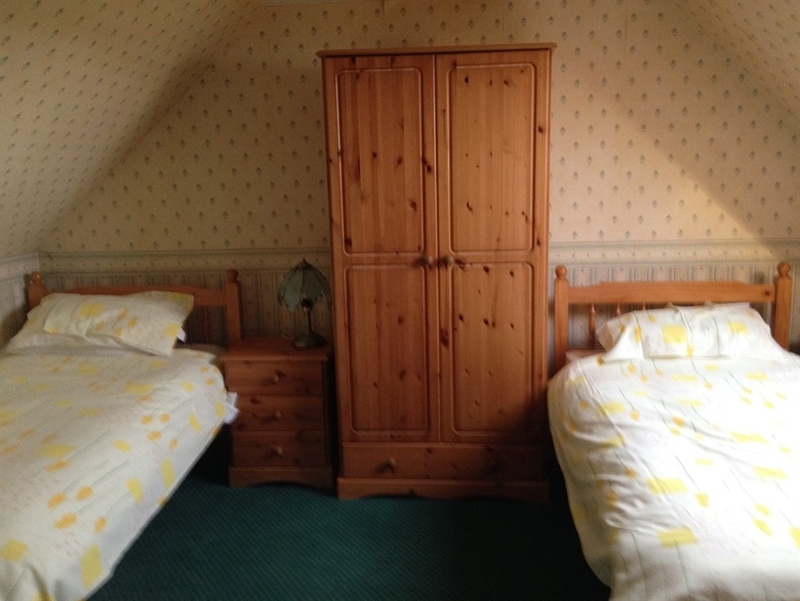 The cottage has one double bedroom downstairs and two single bedrooms upstairs along with a downstairs shower / toilet. 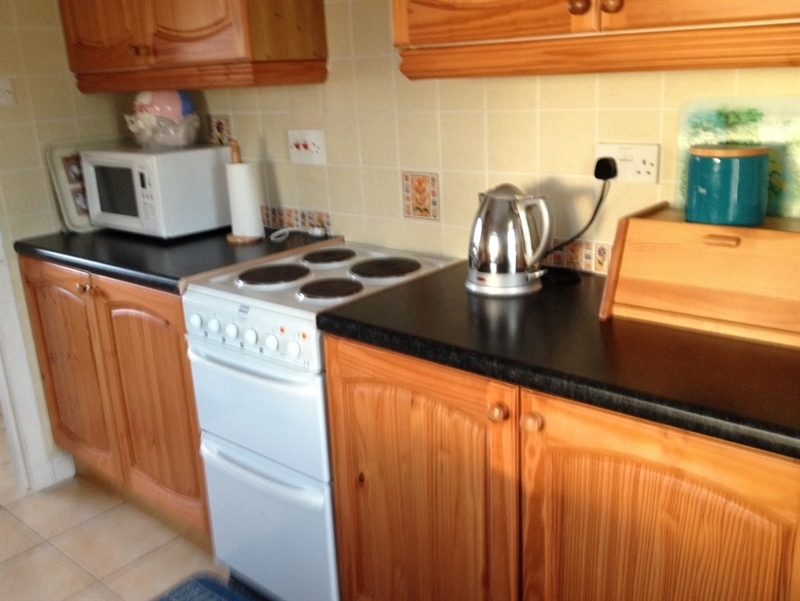 The kitchen is well equipped and there is WIFI and a washing machine. There is an open fire in the lounge where you can sit and enjoy the peace and quiet in a rural location. A car is recommended but not essential as there is a regular bus service to Stornoway. There is ample parking outisde the cottage.